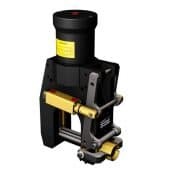 Thorne & Derrick distribute Cembre and Klauke ranges of cable tools with hydraulic, battery powered, mechanical and manual type cutting and crimping tools. 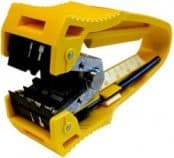 Cable cutting tools to suit LV-HV cables with copper or aluminium conductors, steel wire armoured (SWA) / braided cables with lead sheath and insulation types including XLPE, EPR and paper types – commonly used to cut armoured LV cables and medium/high voltage power cables 11kV-33kV, single and 3 core type. 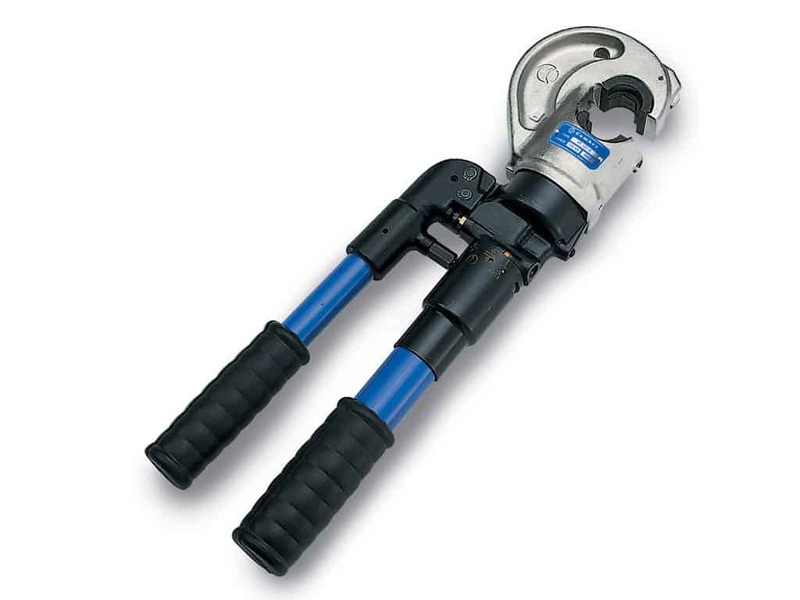 Cable crimping tools using hydraulic or battery operated to crimp conductors 1.5sqmm-1000sqmm suit aluminium and copper conductors with sector shaped, stranded or solid cores. Cable jointer preferences and installation conditions of cable joints and terminations determine whether compression or shearbolt technology is used to terminate cable conductors. 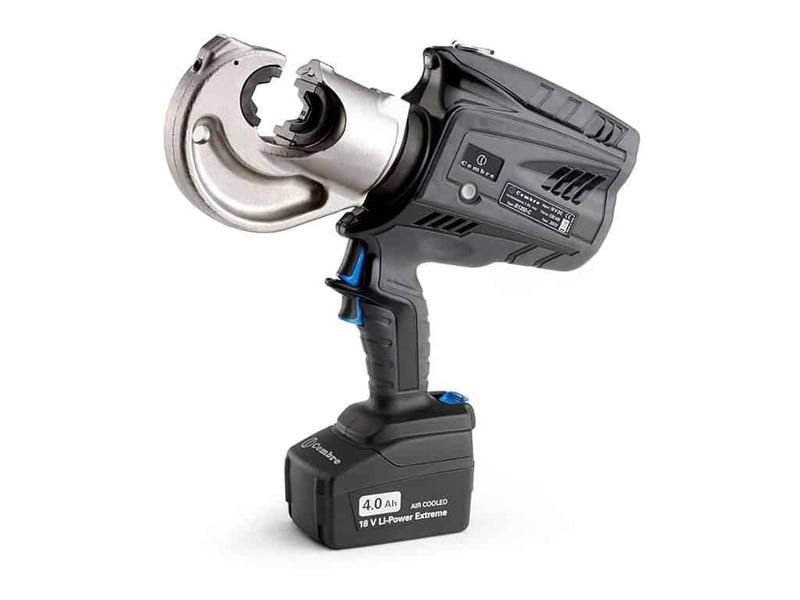 For instance, 11kV and 33kV single and multi-core medium/high voltage power cables with stranded copper conductors (Class 1) according to BS6622 are commonly crimped or terminated using hydraulic crimping tools (Cembre HT131-C) or battery operated crimping tools (Cembre B1350-CE) – these Cembre tools accommodate cable lugs up to 400sqmm. 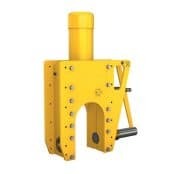 To install MV HV cable lugs with cross sectional areas 500sqmm and up to 630sqmm we can recommend the Cembre ECW-H3D crimphead coupled with the hydraulic PO7000 foot pump or B70M-P24 portable 24v electro-hydraulic pump. 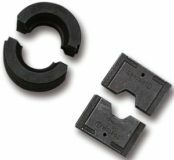 Of course, the above tools are also suitable for the crimping and termination of LV Low Voltage category cables. 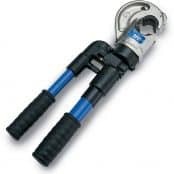 The Pfisterer Sicon range of mechanical shearbolt cable lugs, terminals and connectors are suitable for the connection and termination of MV HV cables up to 66kV with copper or aluminium conductors (stranded circular, solid, sectoral shaped) without requirement for crimping tools – installed using no specialist jointing tools. The stepless shearbolt cable lugs have no pre-determined breaking points in the thread ensuring the optimum thread load is achieved without protusions or need for conductor filing by the MV HV jointer. 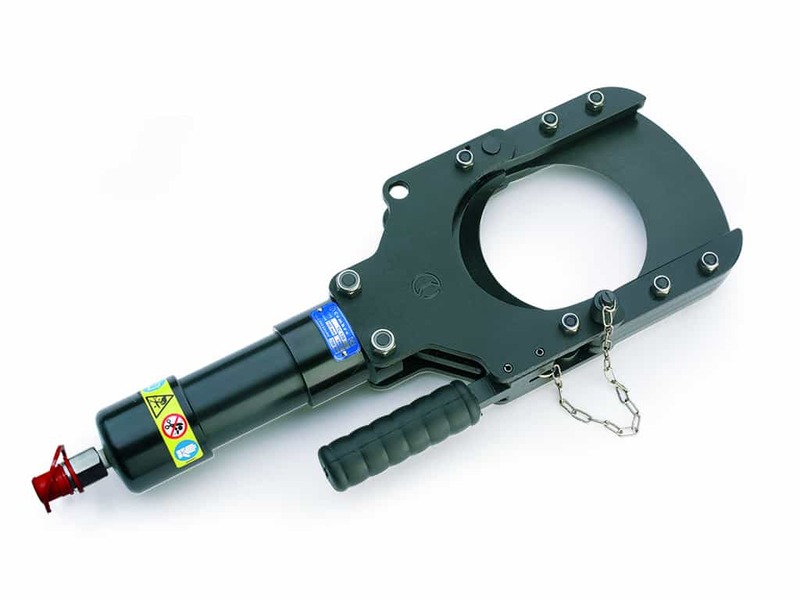 ➡ View the complete range of Cable Cutting & Cable Crimping Tools for low, medium and high voltage cables.